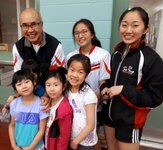 Soong Badminton Academy MARKS 20 YEARS of Badminton Excellence !!! January 2016 marked 20 years of badminton excellence for the Soong Badminton Academy. 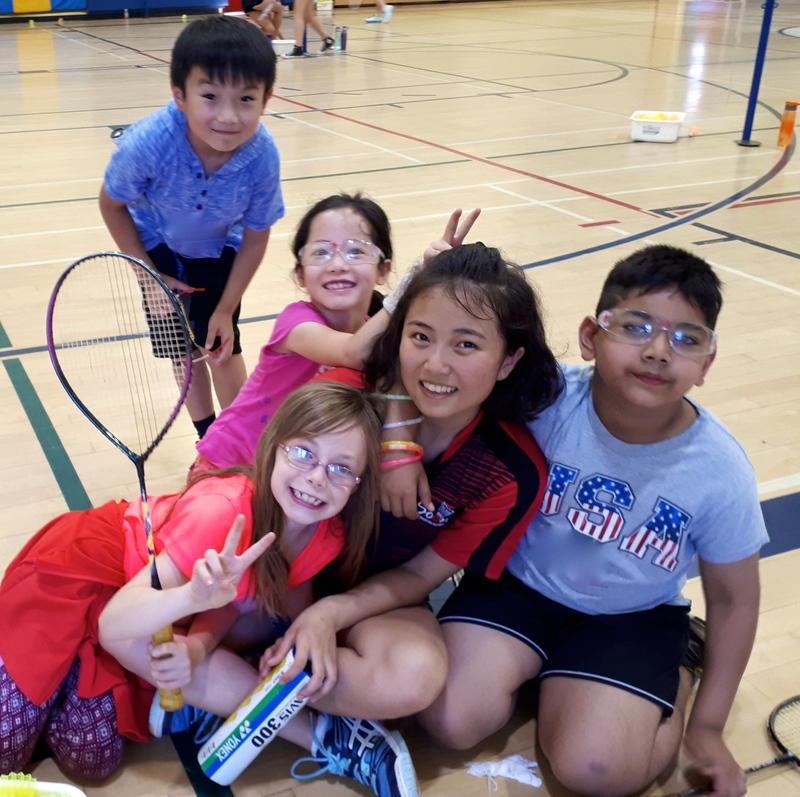 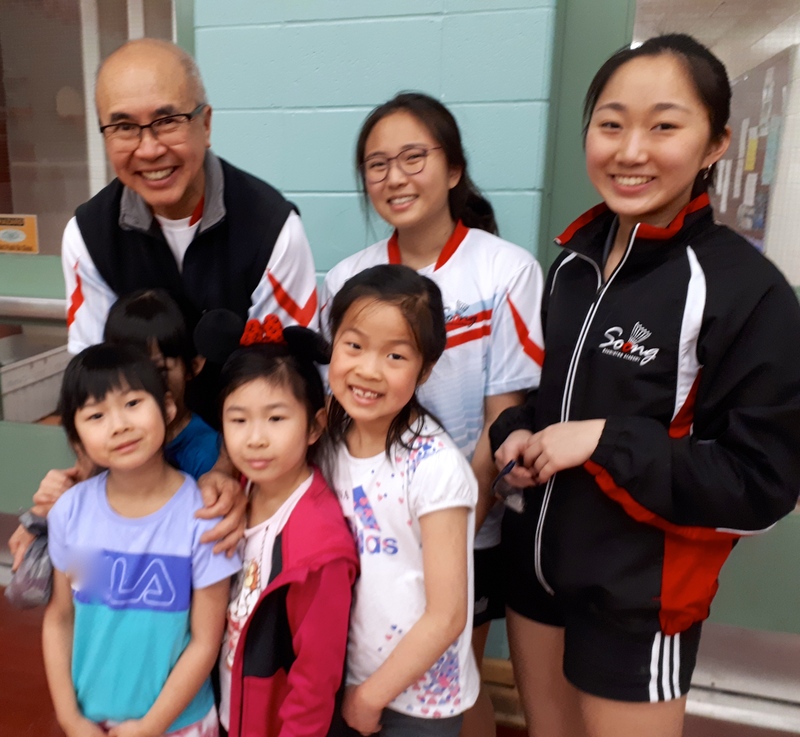 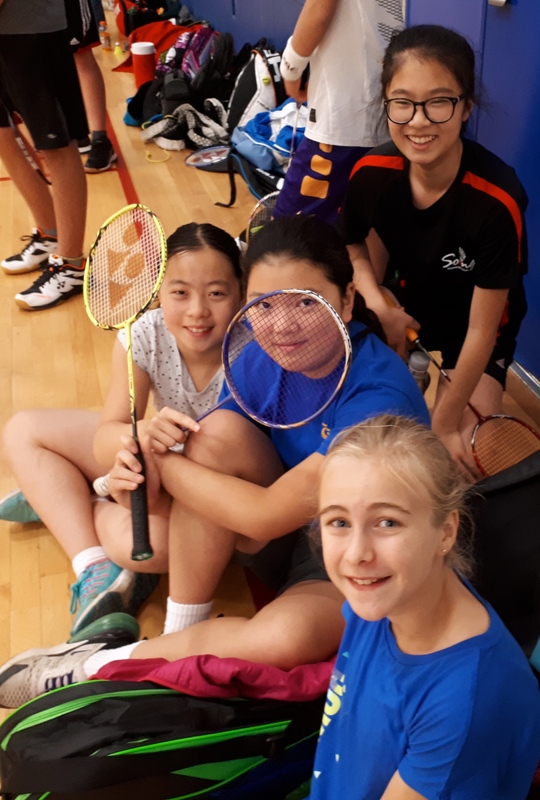 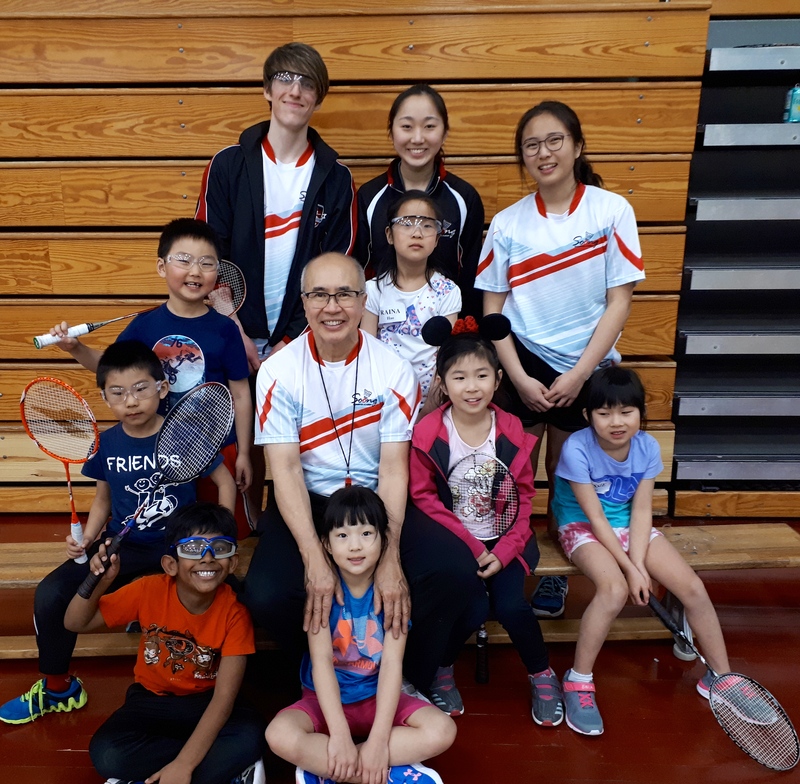 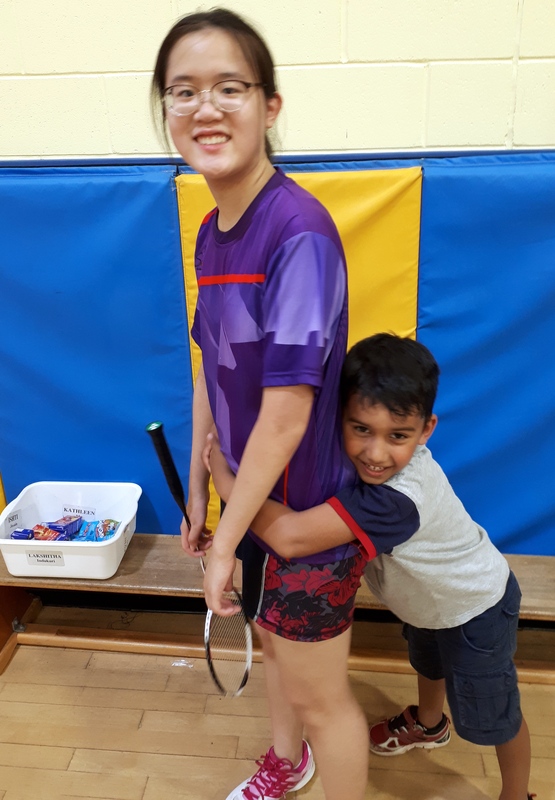 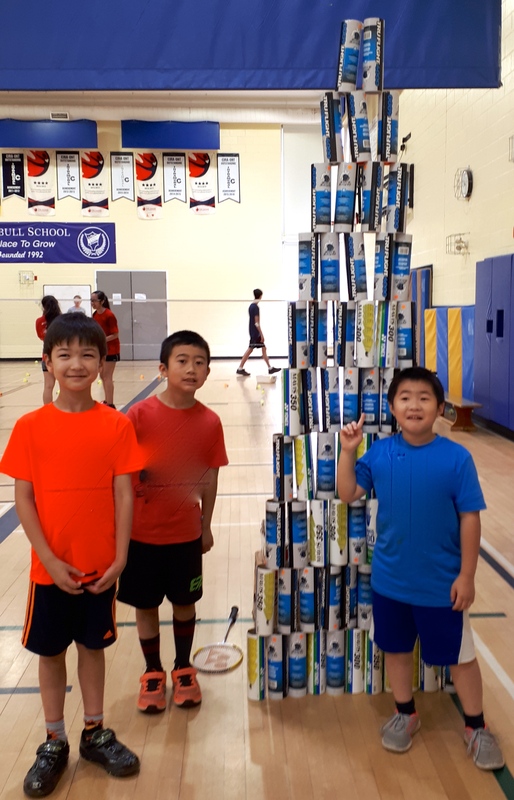 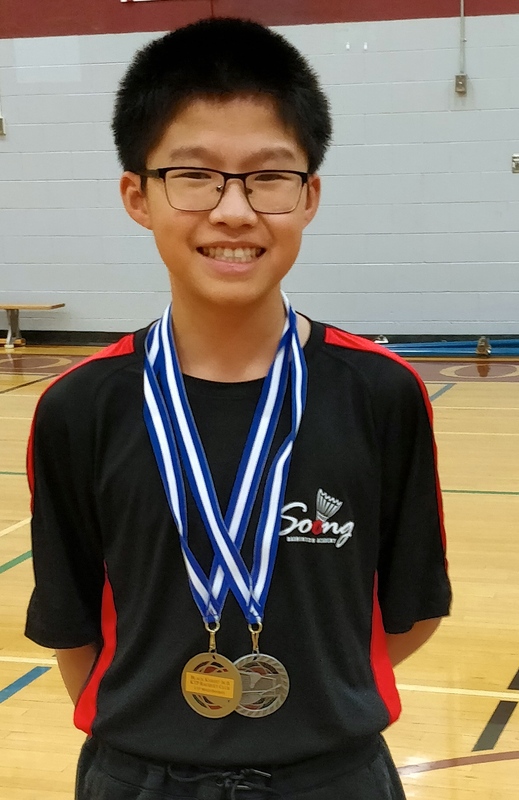 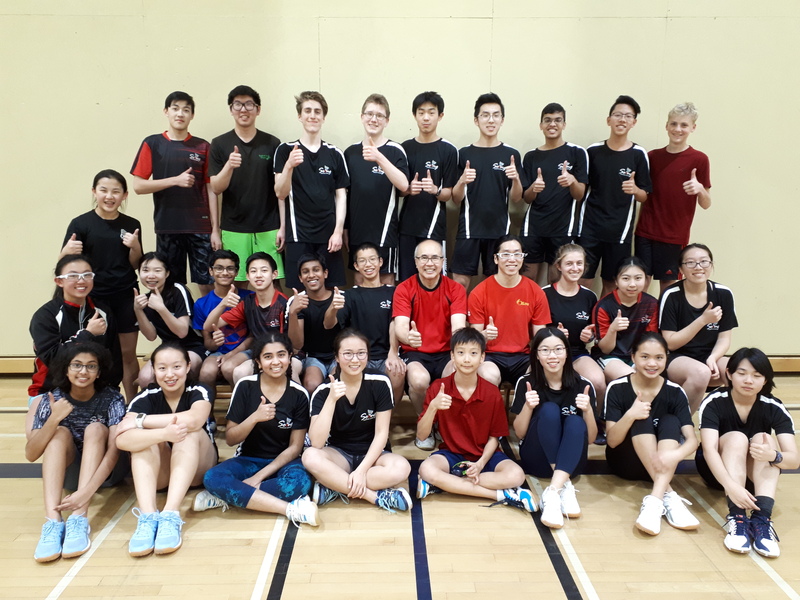 With the focus on building a strong and wide foundation of skilled players, the Soong Badminton Academy results have been consistently amazing. 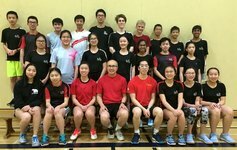 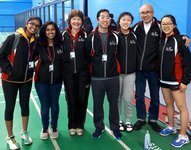 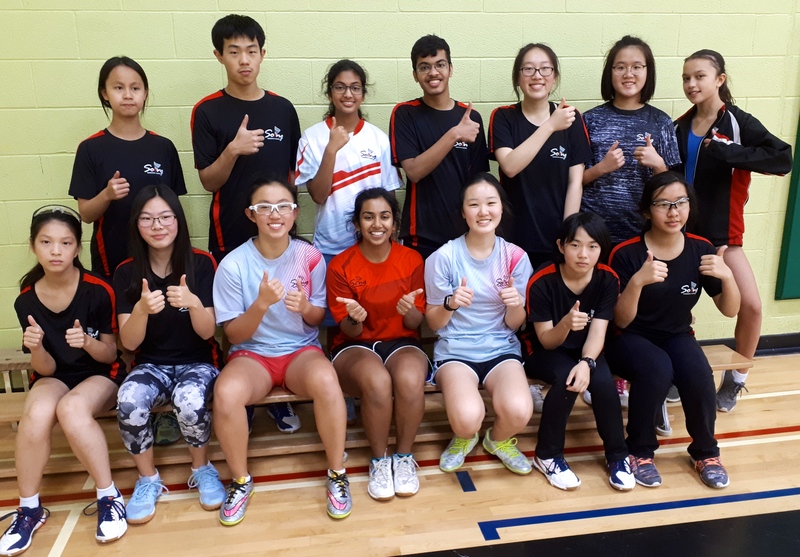 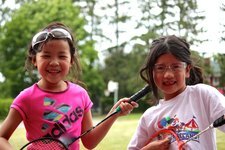 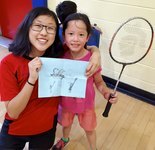 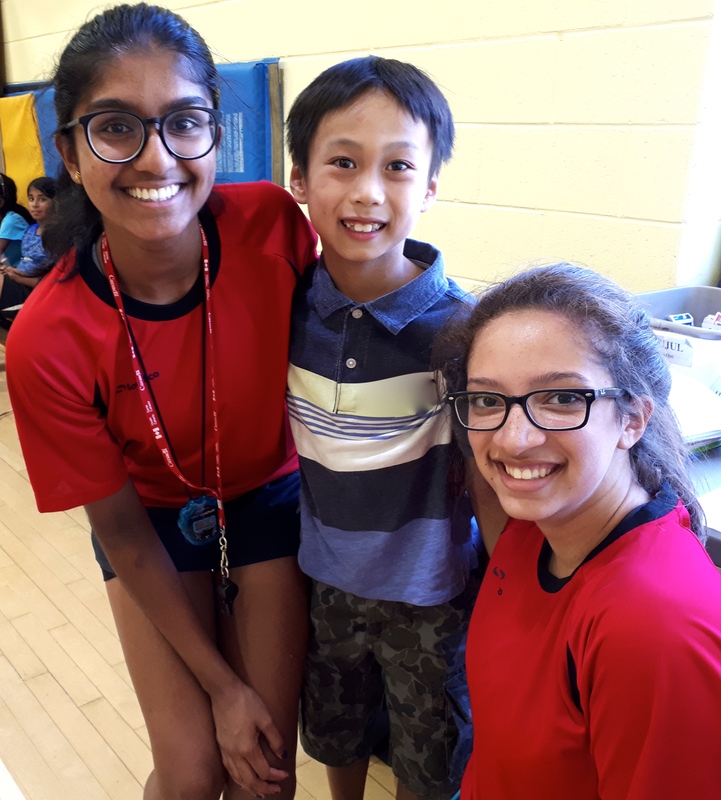 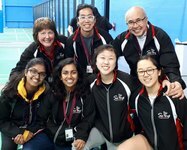 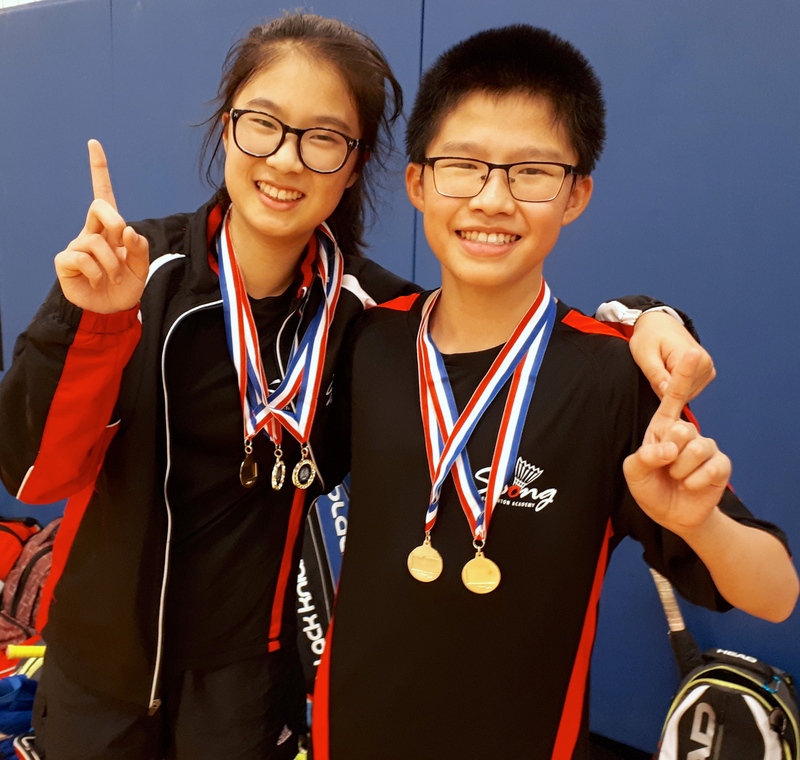 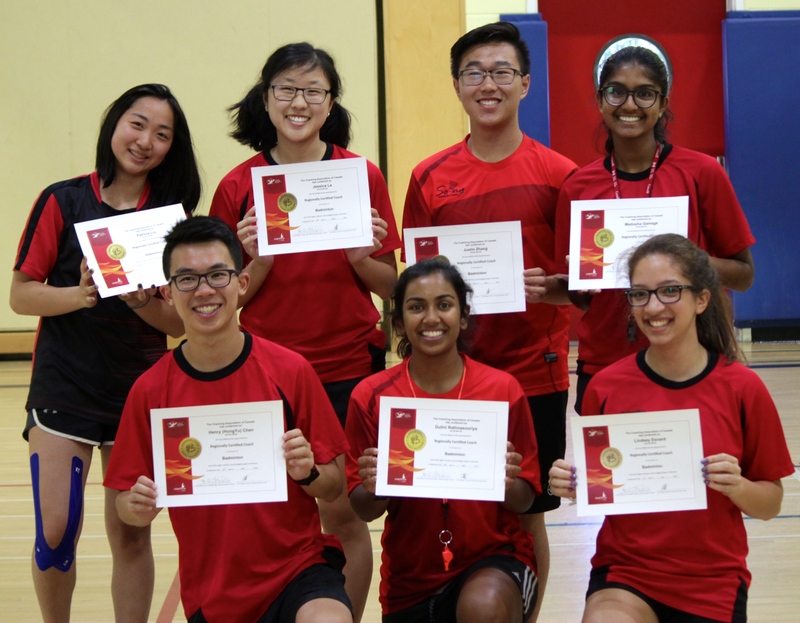 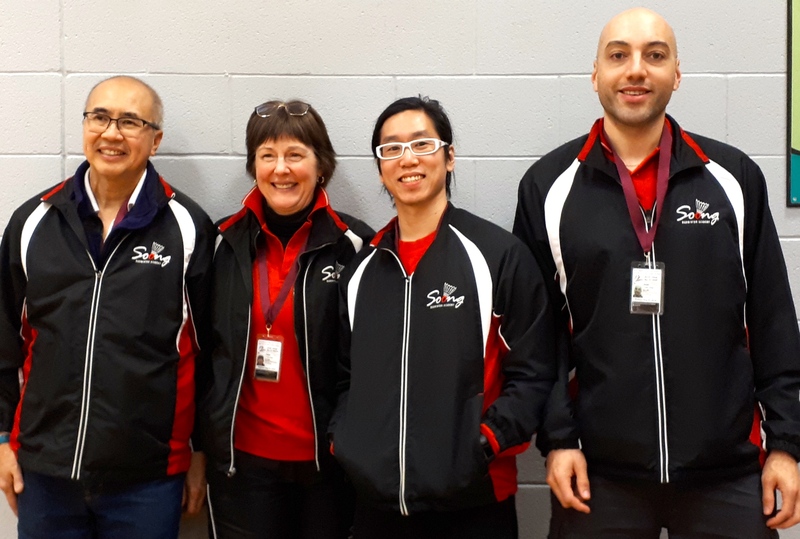 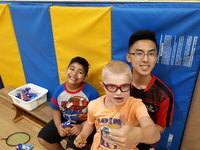 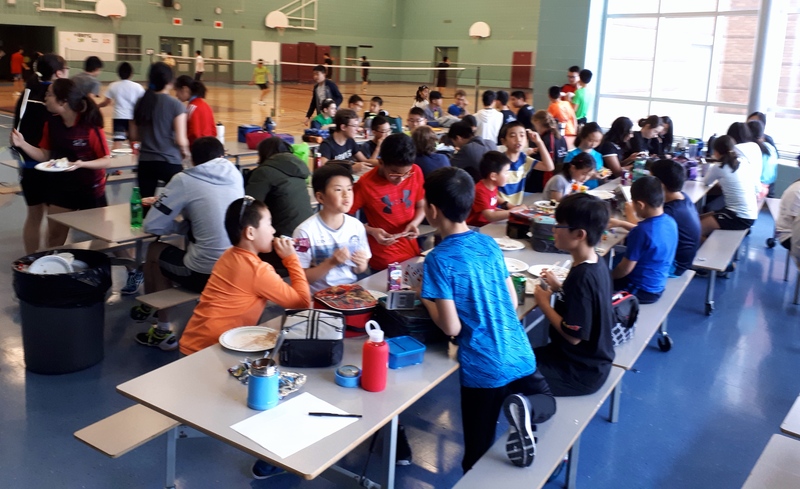 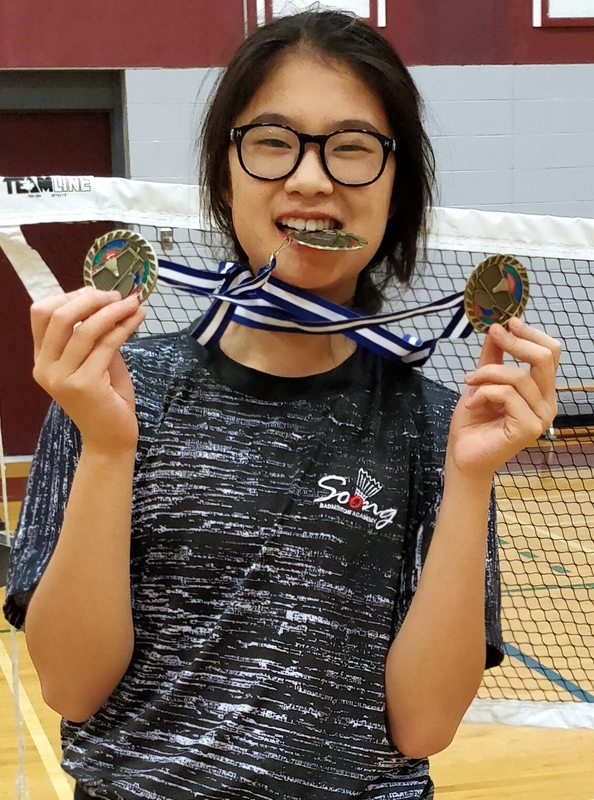 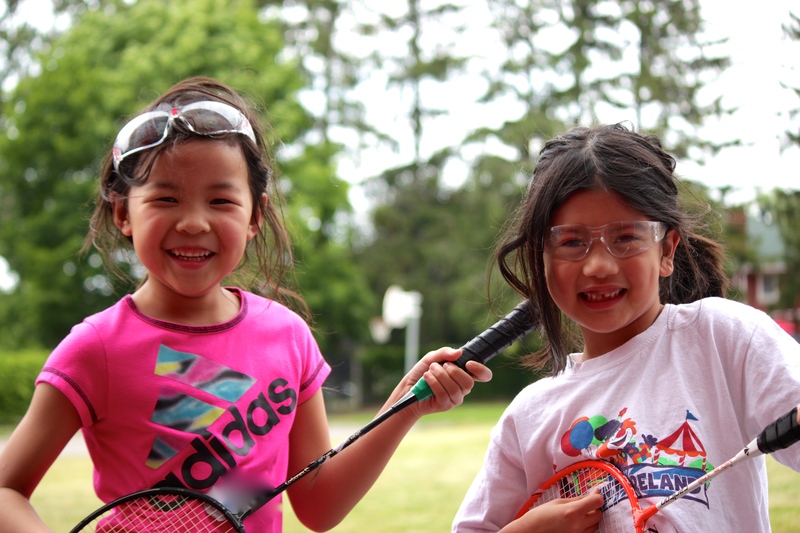 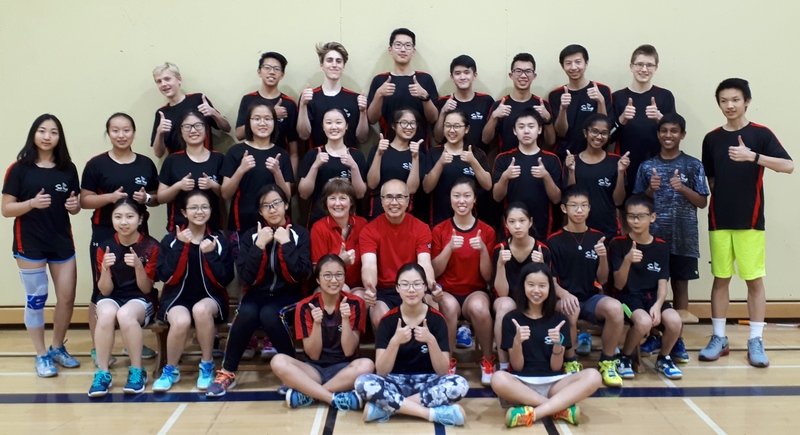 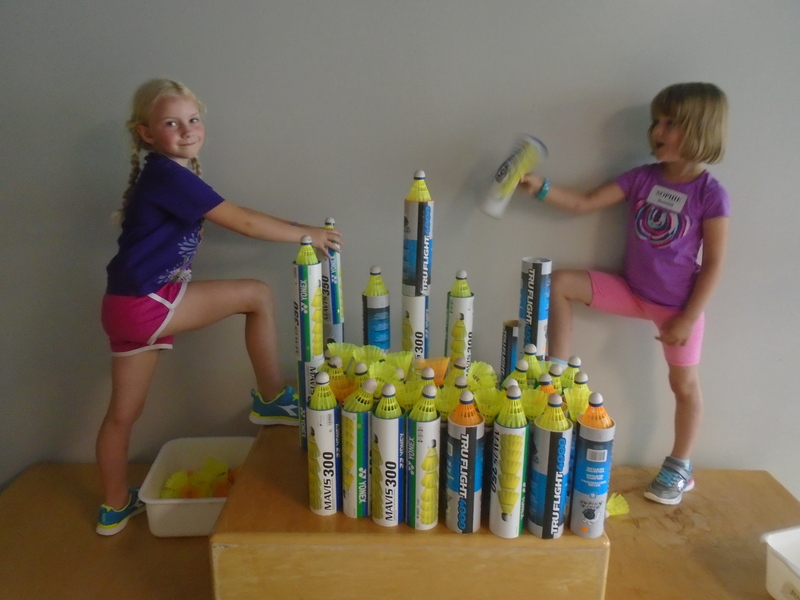 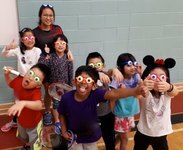 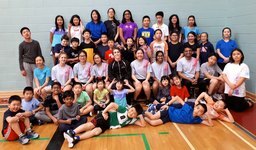 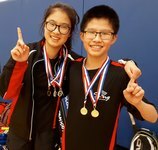 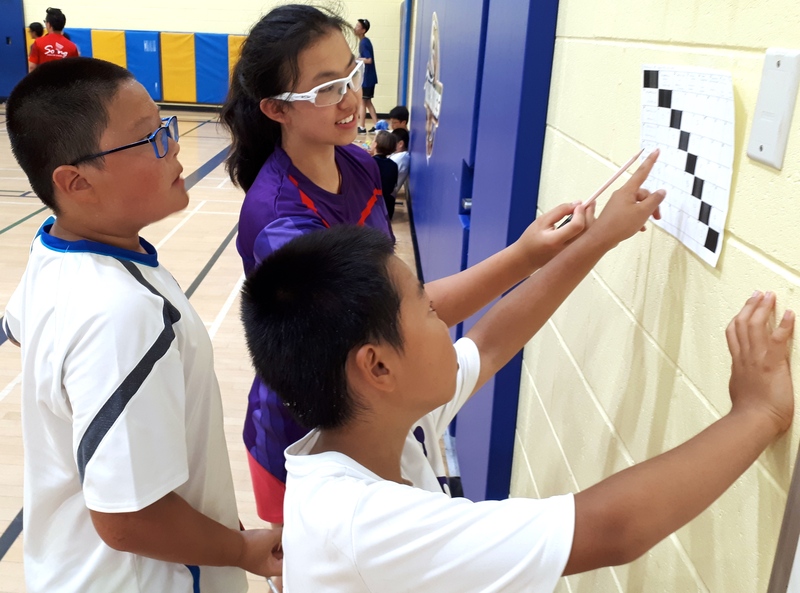 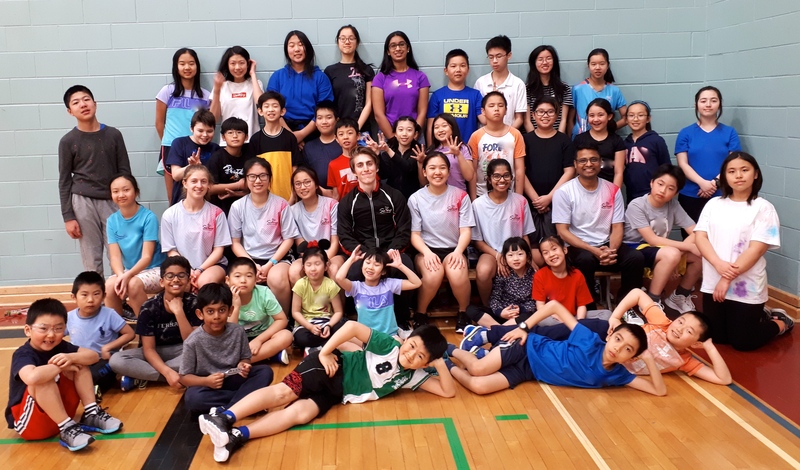 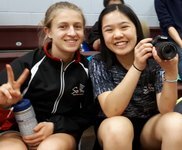 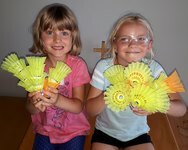 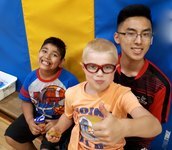 Excellence in player development, supported by coaching professionalism from an NCCP certified and experienced coaching team has built a unique badminton and leadership organization. 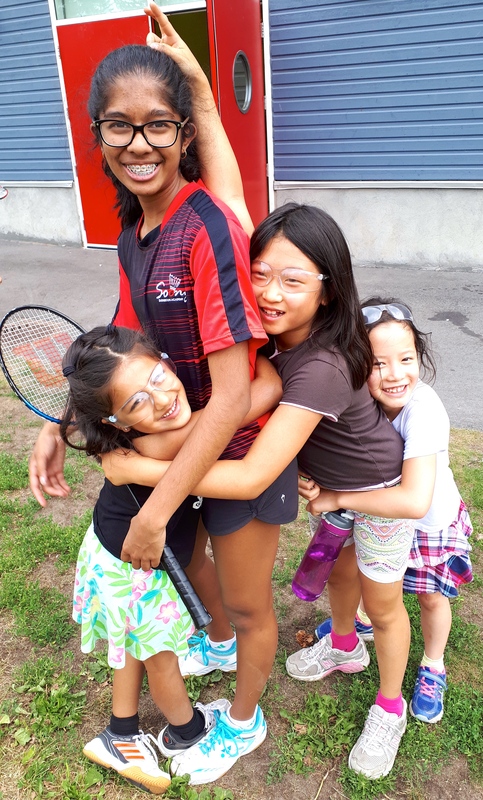 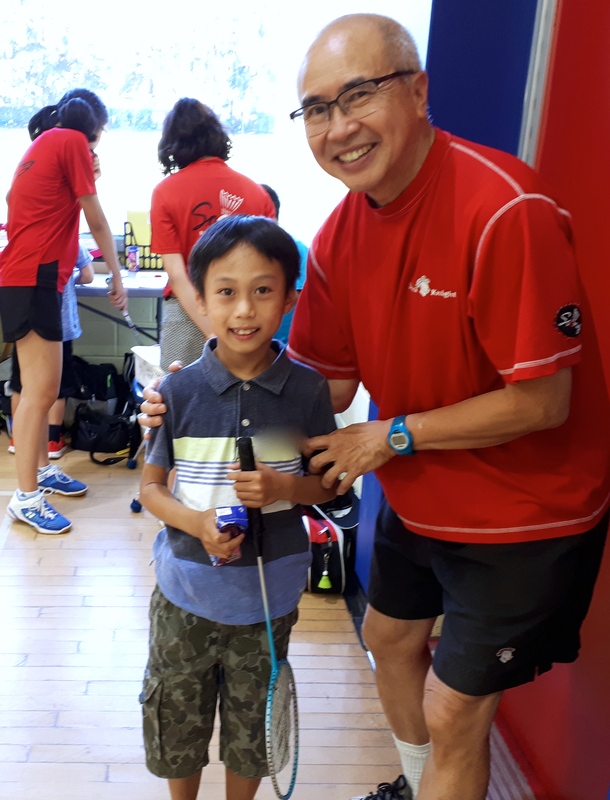 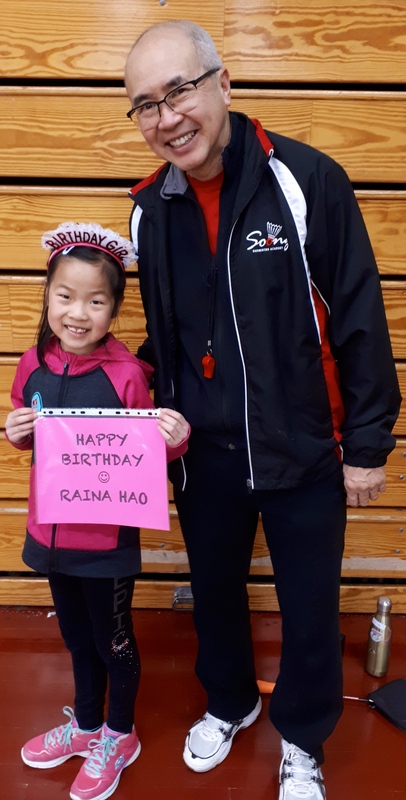 THANK YOU to all who have supported our SBA vision, and our efforts in bringing top quality badminton training to the Ottawa region, with a heightened level of professionalism to the sport. 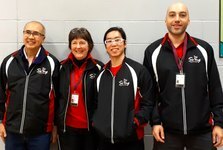 We look forward to continuing to work with each of you as we continue to move forward. 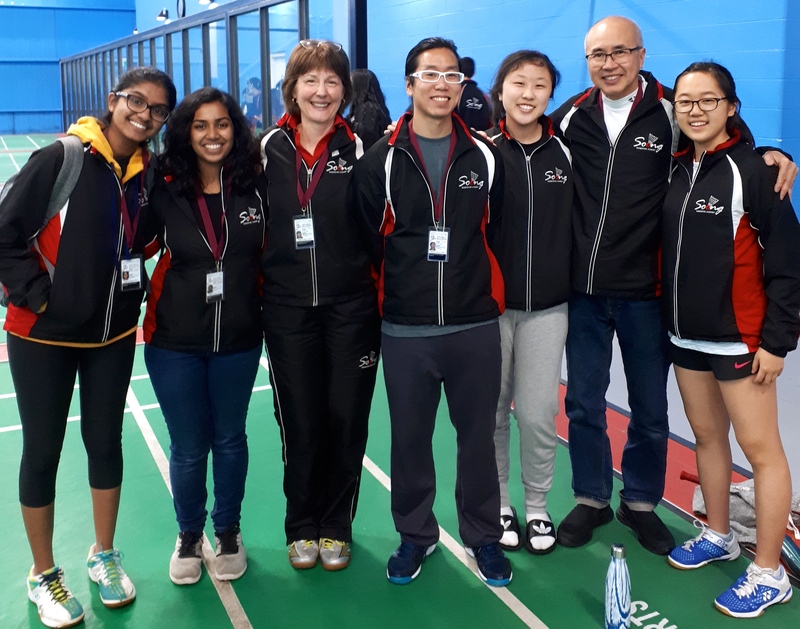 We are honoured to have you as members of our SBA family.